This talk examines the concept of “cruelty” in the writings of V.D. Savarkar, one of the most controversial Indian political thinkers of the twentieth century. This paper examines the concept of “cruelty” in the writings of V.D. Savarkar, one of the most controversial Indian political thinkers of the twentieth century. 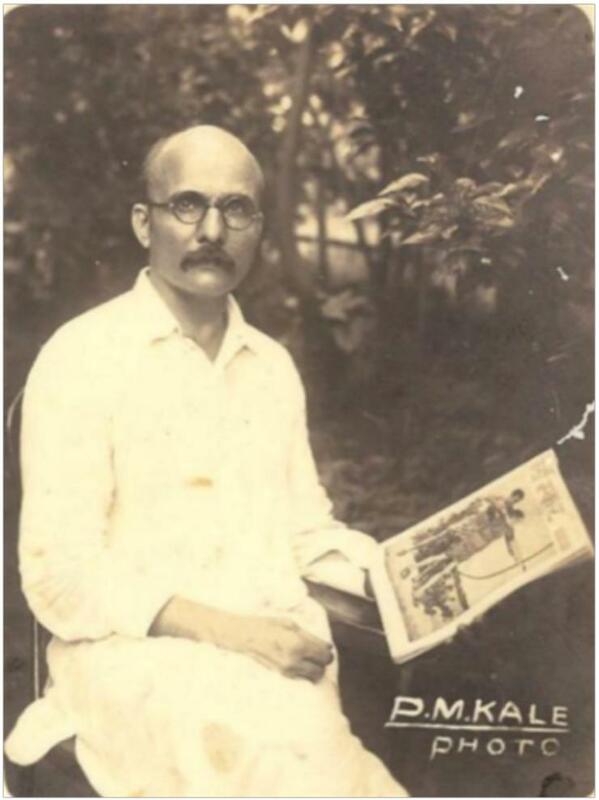 Savarkar’s seminal work on Hindutva transformed political debate by rethinking the categories of “Hindu” and “Hindusthan.” His contributions to the debates on civility provided an important insight: that is, violence was central to the understanding of what he calls Hindu civility—and by extension Hindu civilization. For him, to marginalize the centrality of violence was to not only over look the basic foundation of civility, but it was to ignore the foundation of what it meant to be a Hindu. It was a radical statement of inscribing violence as part of the episteme of Hindu thought, but also arguing that violence was ontological—a part of one’s being a Hindu. This paper examines a typology of cruelty that Savarkar develops in his writings about strategies for permanent warfare in India. It further examines Savarkar’s assertion that cruelty is an ethical mode of conduct for all Hindus working towards creating a Hindu nation.